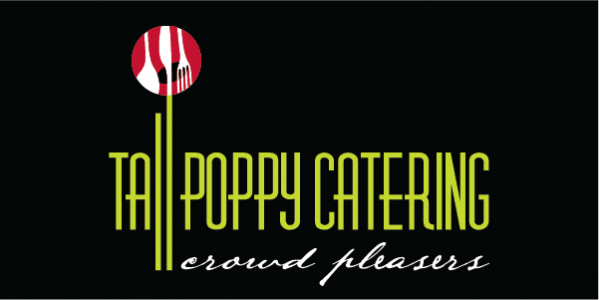 Tall Poppy Catering has opened Packed Cafe at 86 Glenmore Road, Rockhampton. Open from 6AM – 1Pm, the cafe offers a fantastic yet simple menu for all tastes and, you can order in advance of arriving to collect. You can even order the day before and advise what time you wish to pick you your order.